In Fujairah, LPG is the main source of cooking fuel. Below are the contact numbers of Authorized Emirates Gas Cylinder Distributors in Fujairah. 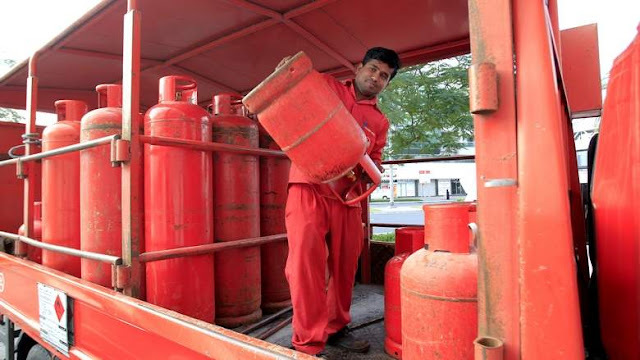 To know more about how to obtain an LPG Cylinder or connection in Fujairah check here.